SCVHistory.com | Roads | Automobile Club of Southern California: Biographical History. 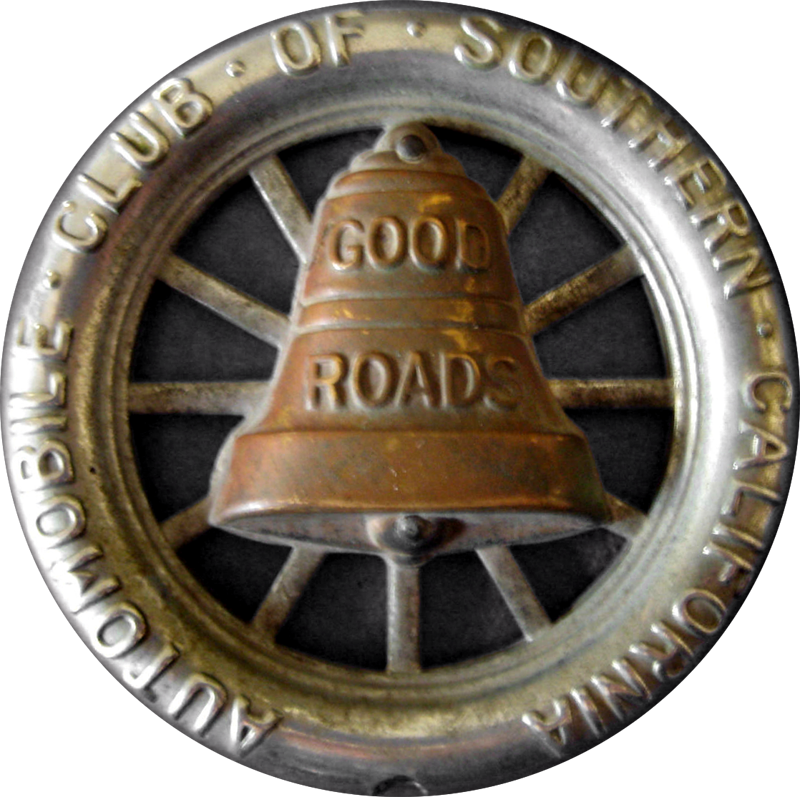 Founded in Los Angeles in 1900, the Automobile Club of Southern California was one of the nation's first automobile clubs. Its mission included the improvement of roads and driving conditions in the state of California, and the proposing of traffic laws. In 1909, the Automobile Club began publishing its member magazine, Touring Topics, which became Westways in 1933. The magazine chronicled landscapes and destinations that included extensive photographic coverage of the deserts and coastal regions of California, the national parks of the American West, and Hawaii. Many of the photographs included in [the Auto Club collection at the Huntington Library] may have come from the personal files of Philip Townsend Hanna (1896-1957), editor of Touring Topics from 1926-1957, an enthusiastic amateur photographer, and a supporter of local photographers. From the beginning, the Automobile Club of Southern California was an active participant in the creation of statewide transportation policies. It produced its own transportation planning studies as well as commentaries on public policies, programs and proposals. The Club began charting California's roads as early as 1906, at which time it began creating strip maps and road maps. In 1922, the Auto Club produced the first comprehensive traffic survey of Los Angeles, and in 1937 its engineers wrote the first detailed proposal for a regional freeway system. During the 1930s the Club continued its mapping activities. In 1930 and 1931, the Club sponsored the First and Second Pacific International Highway Expedition that sent engineers to map a proposed intercontinental highway, the Pacific International Highway, running from Fairbanks, Alaska to Buenos Aires, Argentina. In addition to these two surveys, the Club posted thousands of porcelain-on-steel traffic signs throughout California and continued to do so until the state took over the task in the early 1950s.